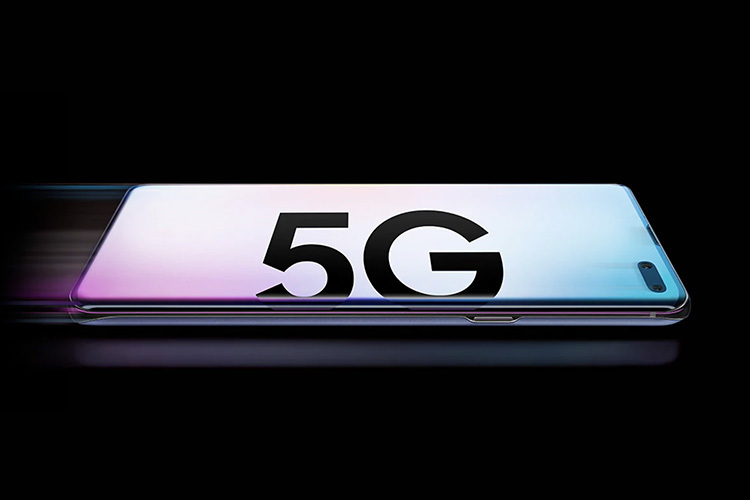 Truly "The Speed You Need"
Samsung is prepped up to launch the 5G variant of its Galaxy S10 smartphone later this year, and South Korean carriers have now revealed the speeds they were able to get on the smartphone in its tests. According to these tests, the Galaxy S10 5G reached speeds of a whopping 4Gbps (that’s Gigabits per second). To put that in perspective, most Full HD movies are around 2 to 4 GB in size, depending on runtime and other factors. As such, the Galaxy S10 5G, with those speeds, will be able to download these movies in less than 10 seconds. That’s insane, and it’s more than what most homes get with their fibre optic internet connections! South Korean carrier, SK Telecom confirmed that in its tests using aggregated 5G and LTE networks, it was able to get 2.7Gbps speeds on the S10 5G. Now that sounds considerably lower than 4Gbps, but at those speeds, you can download a 4GB file in around 12 seconds. So imagine what usual web browsing activities might be like with speeds like this. Instant page loads, instant refresh for your social media feed, and so much more. It’s no wonder companies are looking at 5G to drive more consumers to cloud-computing and storage in the long run. To get the reported 4Gbps speed, SK Telecom used a technique called Triple Aggregation which basically combines bandwidth from 5G, LTE, and WiFi networks together, and the carrier has claimed that the Triple Aggregation technology will be made available to customers that buy the S10 5G, when it launches later this year.